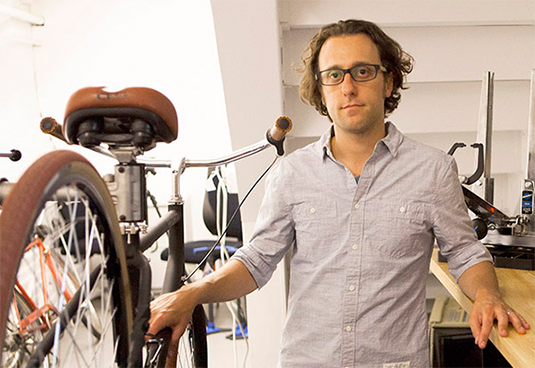 We spoke with Founder and CEO David Weiner to learn how his low maintenance, direct-to-consumer bicycle brand keeps their customers at the heart of the business. 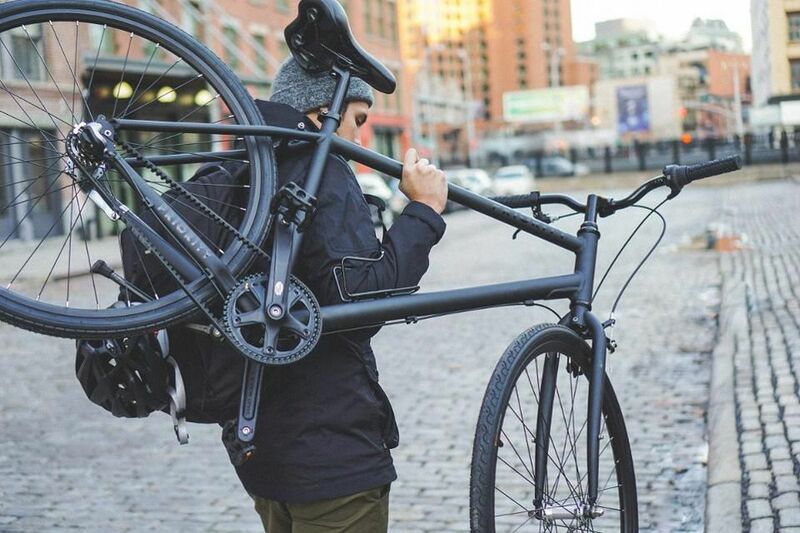 If you’ve ever been to a bike shop, you know that a lightweight, stylish, low maintenance, and affordable bicycle is almost impossible to find. That is, until David Weiner hit “launch” on a Kickstarter campaign promising just that. 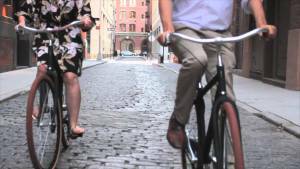 That was in 2014, and now David runs Priority Bicycles, a direct-to-consumer bicycles and accessories brand that sells its low maintenance models to individuals, resorts, hotels, and anyone else who needs a good bike. Kustomer: What’s your approach to CX, and how is it influenced by your past experience? David: As an online company, I knew that customer service was paramount. My background is in software, and I learned long ago that providing old-fashioned service in a modern business is a rarity. There are so many tools available for customers to receive service, however we need to be cautious to remember to keep it personal. I always want to make sure our customers feel like they are working with a small local company despite the large reach that being online provides. We always want our customers to know that we care. Customer service, above and beyond your products, is a differentiator. A customer won’t use your products, and certainly won’t advocate for them, if they aren’t properly cared for during their research, purchase experience, and beyond. Any organization I’m involved in has to have exceptional customer experience; it’s really important to me as an entrepreneur. So many consumer brands, particularly startups, can be so focused on product that they forget the customer interaction. In fact, good customer experiences are so rare that, outside of work when we’re chatting with friends, we often share them— since a good experience seems so outside of the norm. Kustomer: How are you applying this strategy at Priority? David: If you’re a new company, and the only place to buy the product is through you, you have to earn trust, and fast. One of the best ways to do that is to respond very quickly, with a knowledgeable and personal response. Speed is crucial. 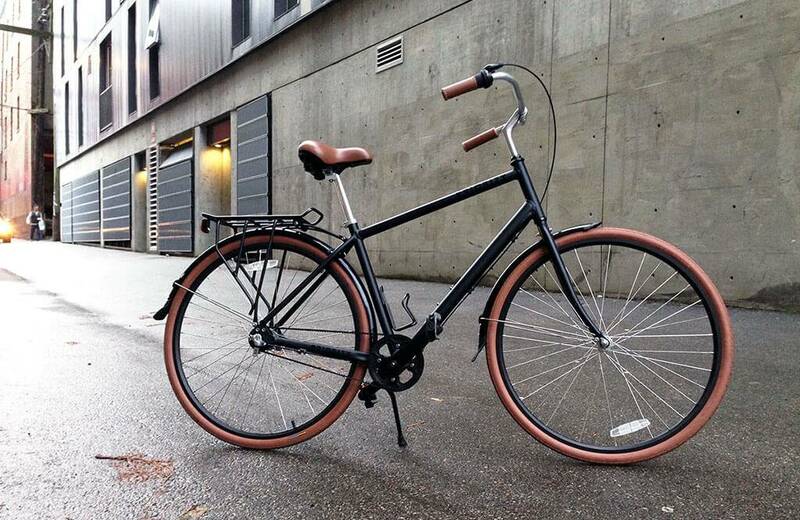 If someone is interested in buying a bike, we want to get back to them instantly; we don’t want them to wait for 12 hours when their mind has drifted off, we want them to keep thinking about buying a bike in that moment. Similarly, if someone has a problem with something we shipped to them, we want to get back to them very quickly before that problem festers. We also feel that, since we started with Kickstarter, our customers made us who we are. 100% customer satisfaction is part of our ethos. Our customers gave us life, so we have to be there for them! While that’s true for any company, we really feel it every day as a socially funded company. Kustomer: How are you able to stay true to that ethos as you scale? David: It’s about 7-day a week, 365 days a year service. As we grow, we continue to get more and more knowledgeable about our customers. That’s something that Kustomer helps us do — consolidate growing amounts of data about our customers so that we can come back to them more quickly and with more knowledge about them. Kustomer: How do you use Kustomer? David: Kustomer is a very fast way for us to look at an aggregate view of a customer. What I like is the consolidation of information. In a single timeline view we can see Shopify data, emails, Chat, SMS, Facebook Messenger, and phone calls. The minute someone calls, we can see if they’ve emailed before, called before, bought or not bought. The second you pick up the phone, you know if they’re a customer already, or if they’re calling to ask questions before they buy. Having that all in one place helps us understand how to treat that person. Kustomer: In which situations do you find Kustomer the most useful for you? David: On the sales side, for example, when an email comes in, we can see that they have asked about four different models over the last six months, and spoken with three different people, but haven’t made a purchase yet. That’s super useful because, it’s important to have that context of what’s been discussed in the past to give the best recommendation. On the support side, we may have people who are having trouble setting up their bike. Many of our customers aren’t used to assembling or working on bicycles, so we want to make sure they feel comfortable. Let’s say they call in and are having trouble installing their front wheel. There’s no way they’re going to be able to describe the problem over the phone. In that case, a picture really is worth a thousand words. So they can take a video on their smartphone and text it to the same number. Now we can text them back with the knowledge base video they need on how to help. With the complete thread running through the experience, it makes it easy to deliver personalized and hands-on technical support for a mechanical issue — or any request! Kustomer: What are the benefits of being able to offer this kind of experience? David: People ask questions about our bikes every day. If we’re not able to answer those quickly and competently, we won’t sell product. Our bikes are incredibly durable, but if our customers have a product or delivery issue, they often end up being customers for life. We respond really quickly, let them know we’re here for them, and then take care of everything. Customers are blown away that you care, and that’s when they chat with friends about the innovative new bike they bought, they talk about their customer experience, not just the product! We not only aim to keep a customer, but we’re aiming to gain a reference and lifelong loyalty. In business, you don’t have the right to grow your business if you’re not taking care of your customers. And if you take care of them, they’ll take care of you. Want to learn more about Kustomer? Check out how we can help you deliver great customer experiences here.